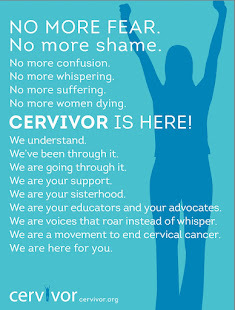 As most of you know January is Cervical Health Awareness Month. 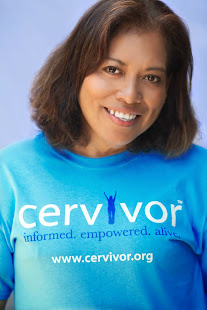 It is one of the busiest months of the year for a cervical cancer advocate. We raise awareness throughout the whole year, but January--the first month of the year no less, we push hard with our message. 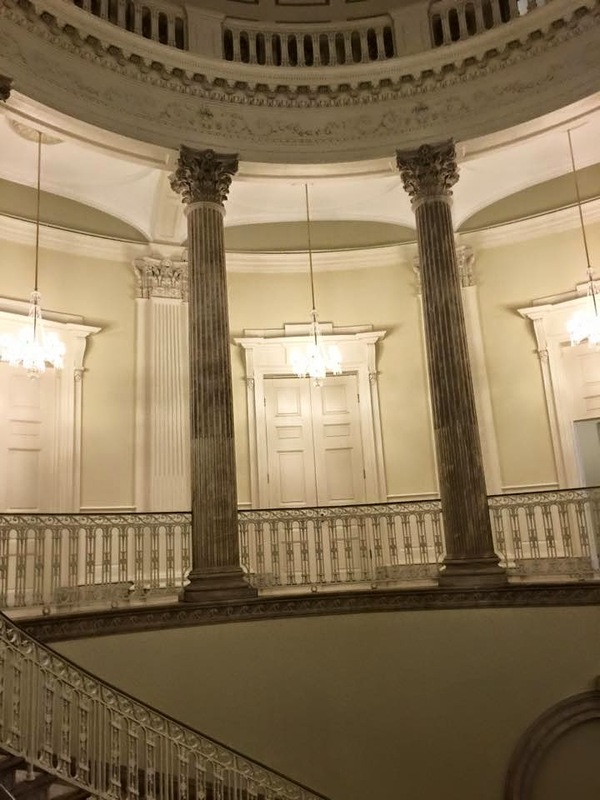 In mid January I received an unexpected e-mail from the New York City Council -- They wanted to honor me with a proclamation for my advocacy work in the fight against cervical cancer and HPV. What??? ME?!?! I know--I couldn't believe it either. I had to tell the hubby to read the e-mail for me again. 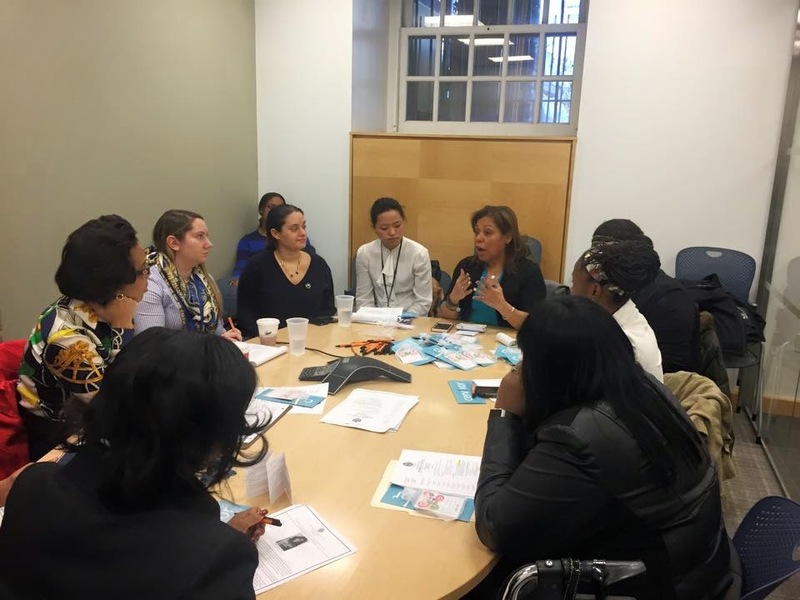 Now I was going to City Hall to get a proclamation presented to me by no less than the Council Speaker Melissa Mark-Viverito, and they also wanted me to make a presentation to the Women's Caucus of the New York City Council. ----Ay Dios Mio!!! (Oh My God) - beyond nervous. 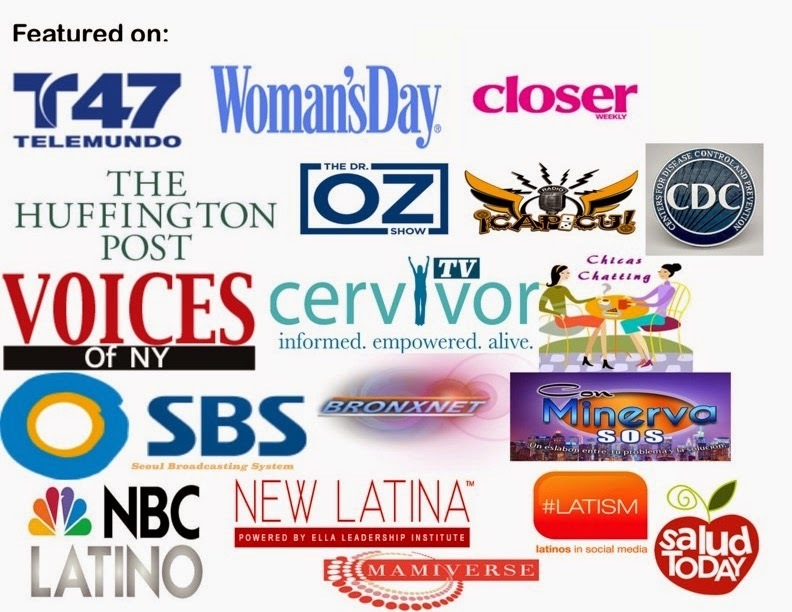 On January 22, 2015 - at 11:00 am I was honored to deliver the message of our mission and share our vision of a world free of cervical cancer to the women of the council of NYC. These women not only represent their district within the City of New York, but they are strong, confident and intelligent women with their own strong voices. It was definitely an honor to be in front of them and be heard. 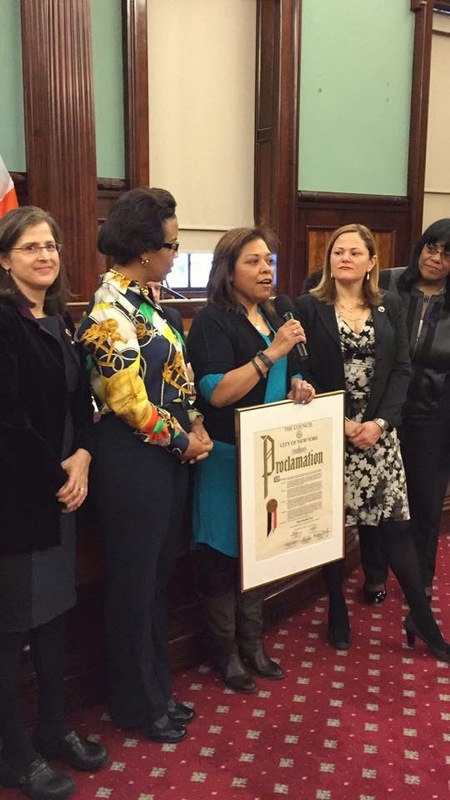 At 12:00 pm I was presented with the official Proclamation by Council Speaker Melissa Mark-Viverito. It was the most humbling experience for me. I stood there holding this proclamation plaque surrounded by so many people. 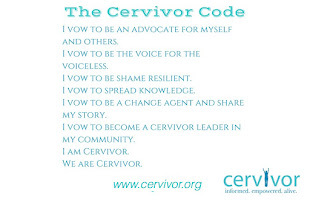 I was representing every advocate that works so hard towards a future of eradicating cervical cancer and at the same time I was remembering every woman that is fighting the disease right now - as well as every woman who has lost the battle to this disease. There is a lot of work to be done, but we are on the right path and we are moving forward - Our message is being heard. 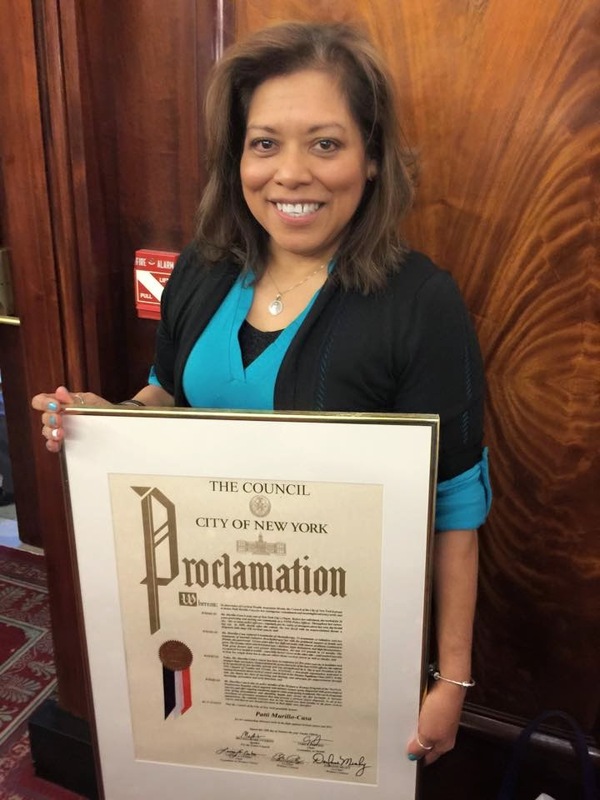 I want to thank the NYC Council, the Council Speaker, and the women's caucus for giving me this honor. Being validated for the hard work that we do gives us an amazing feeling and fuels our motivation to continue --the mission must move forward. 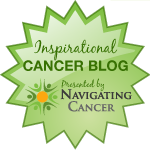 A special thanks to my husband, my brother, my family and so many others (too many to list, but you know who you are) for your constant support and all of your help behind the scene. No battle or mission is fought alone. 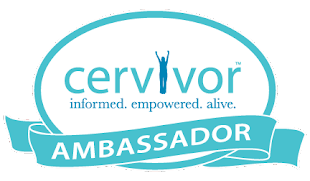 I also want to thank Tamika Felder-Campbell, founder of Cervivor, for always supporting me on this journey and for being the force behind so many of us. Tamika's guidance has been more than instrumental for me and has helped me recognize my passion to advocacy. Thank You!!! I am humbled.